Baldwin is a superb, mid-season blackcurrant variety. 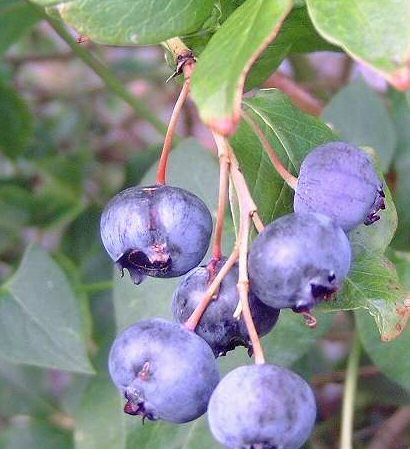 Its medium sized berries hang well on the bush. Baldwin is good for vitamin `C`. and furthermore, it is still the best flavoured blackcurrant.